Donald Hunt gives 5-star praise to Schumann, Brahms, Chopin & Wilding. We find ourselves in October, which seems like a perfect time to listen to pianist Caroline Oltmanns’ new album appropriately titled Ghosts. 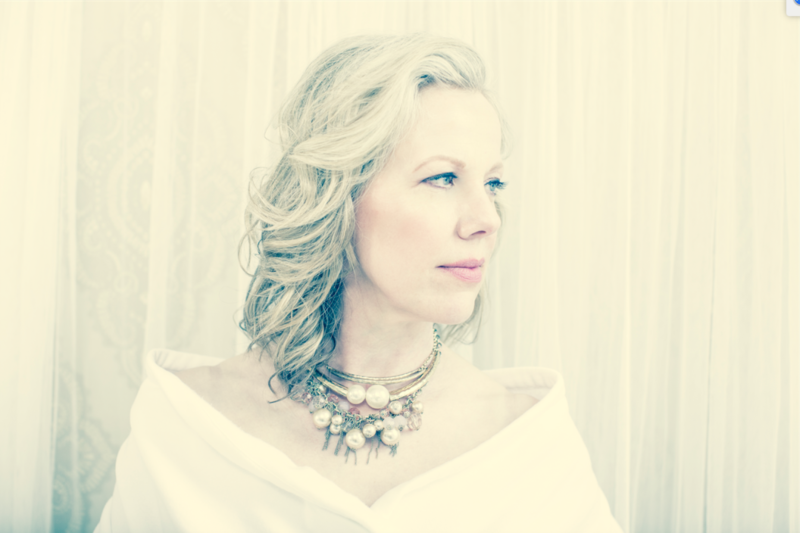 Oltmanns (an International Steinway Artist) is fast becoming a star in the piano world, which is heavily evident in her refined, crystalline playing and charismatic persona. Ghosts, her sixth solo album on the Filia Mundi label, is comprised of particularly misty works by Schumann, Chopin, Brahms, and James Wilding. Known for its emotional and technical bravura, Schumann’s Carnaval is a beast for any pianist game enough to tackle it. Throughout the twenty-two sections, you do get a sense of musical freak show taking place. Each section is a brief study of a masked reveller at a carnival, a last go-round before the sacrificial Lent period takes hold. Oltmanns takes no prisoners in her approach, taking a work that Chopin himself shied away from into a tour de force performance. Continuing the theme of Ghosts is Schumann’s Geistervariationen (Ghost Variations), which just so happens to be his final piano work. As I listened, I wonder if Schumann had any unfinished business, being that he battled depression for much of his life. Since these movements are reminiscent of funeral music, Oltmanns sensitively phrases with intense reflection. Sandwiched between the romantic piano works are three newly commissioned pieces by South African composer James Wilding. These brief pieces serve as interludes, moving the album forward while providing tormented, slightly claustrophobic musical statements on their own merit. Chopin’s Fantaisie Impromptu doesn’t musically fit the spooky theme of the album like the other works, but the storyline behind it certainly does. This work was published posthumously against Chopin’s discreet wishes, which surely made his ghost fly about in rage (this unfortunate tradition continues on today with released music unapproved from the late Michael Jackson and Prince). Chopin’s ghost is then carried on in the final work of the album: Brahms’ uncharacteristically virtuosic Variations on a Theme of Paganini. This is a work that Clara Schumann curiously called the ‘Witch Variations’ for its technical obstacles. Chopin’s Caprice in A Minor (originally written as a monster etude for elite violinists to take on) is at the centre of these variations with Oltmanns painting each one with a vivid sense of colour, lyricism, and style. Oltmanns’ incredible skill as a consummate musician is evident in Ghosts. This concept album is a rare work from a classical artist that uses this timeless music to convey a hauntingly, insightful narrative.